Ngā Pakiwaitara a Raukawa is a series of bilingual stories completed between 2014 and 2017. 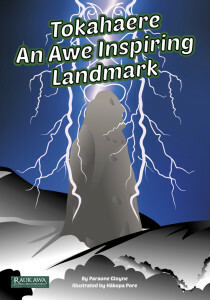 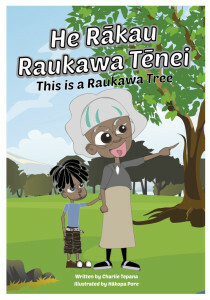 The stories are intended for a wide range of age groups from pre-school and primary to secondary school years. 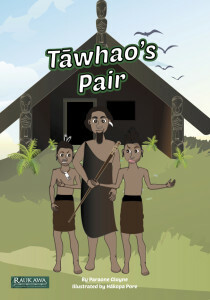 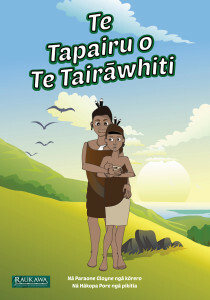 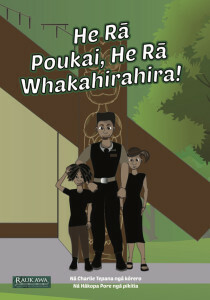 The reo Māori stories are a helpful resource for uri, whānau and community members who are learning the Māori language or wish to have reo Māori resources available for home, work or school. 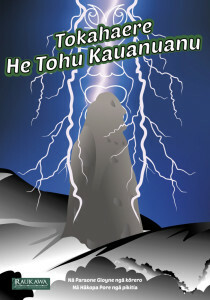 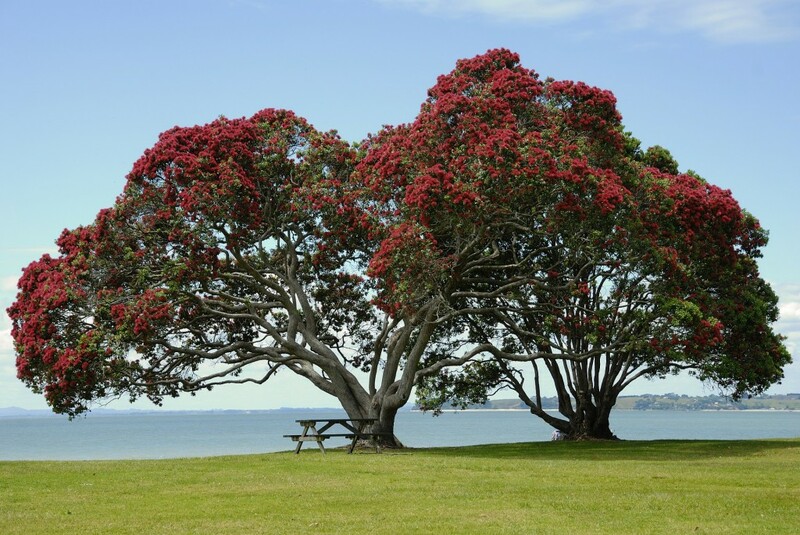 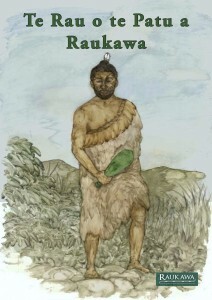 The books contain valuable information about Raukawa iwi whakapapa, tupuna names and historical accounts including significant sites still seen throughout the lands within the Raukawa tribal boundary. 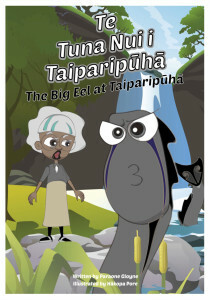 The stories of our past are brought to life through illustration and easy to follow story lines. 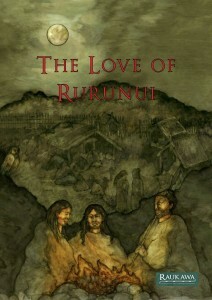 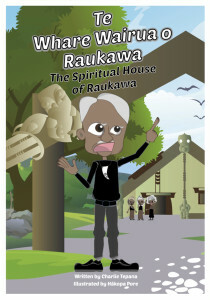 The stories of our ancestors open a doorway to the lives and the culture of yesteryear and they give the reader a greater depth of Raukawa cultural understanding and connection. 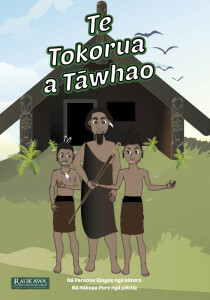 All three series are now available online. 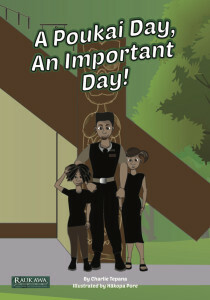 You can download the stories by clicking on the cover images below. 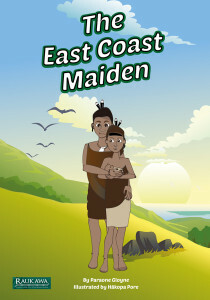 We have endeavoured to make these stories easily accessible to you. 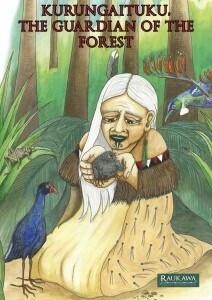 Enjoy the stories written by some of our very own local Raukawa people.